If you love music, then, you are sure to have a large number of music files on your PC in MP3 format. With hundreds of these MP3 files, it is important to keep them managed so that you do not keep shuffling while playing your favorite titles. One best solution to overcome the issue is to burn MP3 to DVD and enjoy the songs playing one after the other. Once the disc is created, you have a backup of your collection and can also play it on any DVD CD MP3 player. Moreover, the so not needed MP3 files can be moved to a separate disc to create some additional space on your PC for important files. Read below to know more about DVD MP3 converter. If due to any reasons you are looking for best MP3 to DVD Converters, then below given list will be of help. This is free to use MP3 to DVD Converter that allows converting your MP3 audio files to DVD format. Using the software you can also customize the audio file parameters if needed. More than two audio can be converted at a time with decent speed. With the file size of 19.59MB, the software is available for download on Windows XP, Vista, VistaX64, and Win7 X32, and Win98. Free to download and use software. Allows editing audio files parameters. Decent conversion speed with the facility to convert more than 2 files at a time. Does not feature DVD menu template or its customization option. No support for other formats or file types. This is another popularly used tool to convert MP3 to DVD audio format. The software converts MP3 as well as other audio and video files in good quality DVD disc. If needed, you can also output DVD files to local disk. 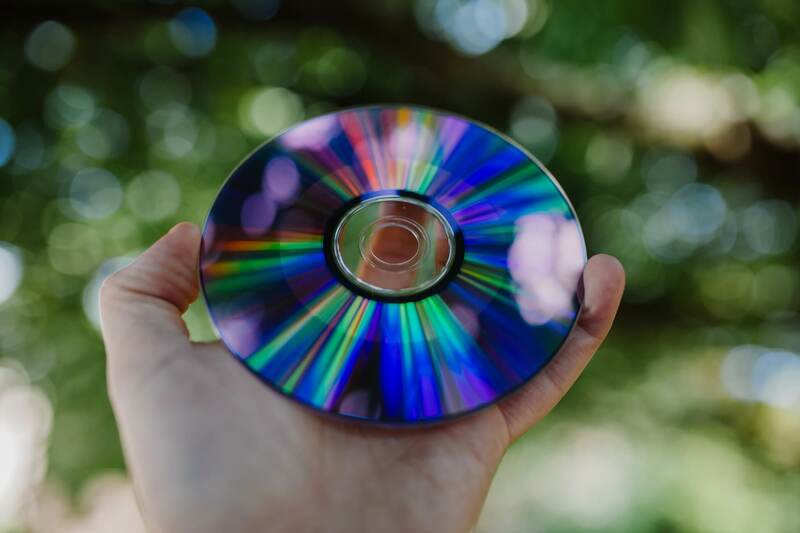 For disc customization, the software comes with options like setting background picture, adjusting codec parameters, setting audio bitrate, and others. In addition to MP3, the software supports other audio as well as video formats like AC3, M4A, AVI, MPEG, MP4, and others. Allows setting DVD standard and volume. Option to preview converted files. No option for video editing. Does not support burning Blu-ray or dual layer discs. This is software to convert MP3 to DVD format and in addition to MP3 other supports formats include WMA, WAV, MP3, WAV, and others. The program supports DVD Standard including PAL and NTSC. There is also an option to select desired DVD audio bitrate. You can also create DVD chapter menu for quick navigation. With a simple interface, the software is easy to use. Create DVD chapter menu navigation automatically. Option to select DVD audio bit-rate. No support for video or image files. 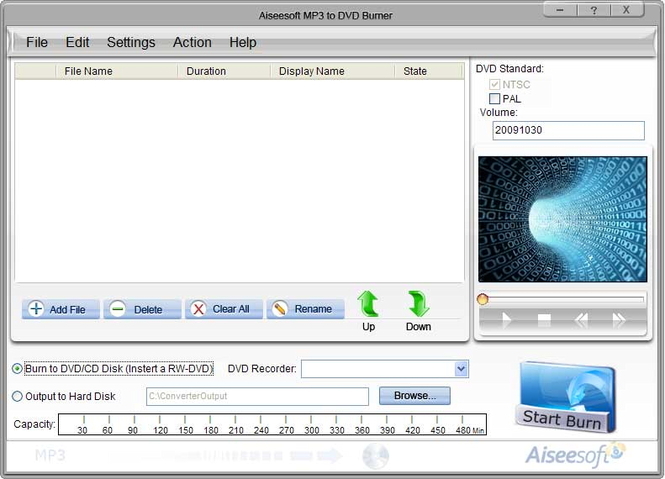 Audio files like MP3 occupy the computer's space, but the video files should be burned to DVD for playback on big screen or backup too. 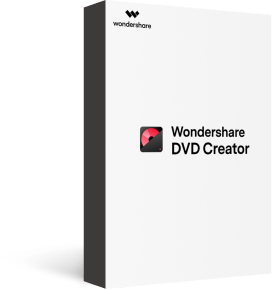 Wondershare DVD Creator is an excellent DVD burning tools that allow converting your video files in high-quality DVD disc. 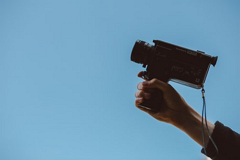 Add a background image or special effects and combine audio files with videos and pictures to create an interesting DVD for someone special. It supports popular video and image formats for DVD burning. · Create photo slideshow with MP3 music and transition effects to DVD easily. · Customize DVD menu with different parameters like title, MP3 music, picture etc. · Offer 100+ free static and dynamic menu templates from Standard, Sport to Movie theme. · Built-in editor to personalize videos by trimming, cropping, rotating, adding subtitles, etc. · Burn MP3 into a disc with super fast burning speed and high-quality output. · Additional toolbox to edit videos and music easily, burn Data Disc, convert ISO to DVD, copy DVD to DVD, convert DVD/Blu-ray disc to video, etc.